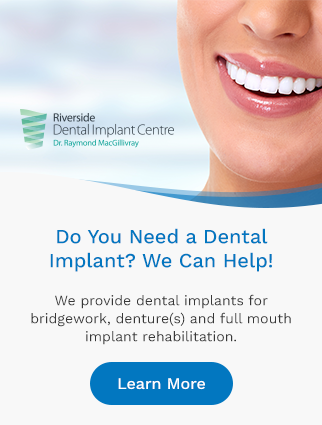 At Riverside Dental in Sydney River, we offer patients dental sedation services, including Oral Sedation and IV Sedation. Commonly known as "laughing gas", you will feel calmer after a few breaths of nitrous oxide. This is a good option for patients who feel apprehensive about their dental appointment. Patients are safe to drive themselves home after since the effects of the gas are gone after a few simple breaths of air. During your appointment, we will continuously monitor your blood pressure, pulse, oxygen saturation, EtCO2 and respiratory rates to ensure that you’re reacting normally throughout your procedure. While sedated, you’re able to respond to verbal commands but you are so relaxed that it’s unlikely that you will experience pain, discomfort or anxiety. A local anesthetic is also used to ensure your comfort.